Irish Boat Shop has a Ship’s Store in each location. 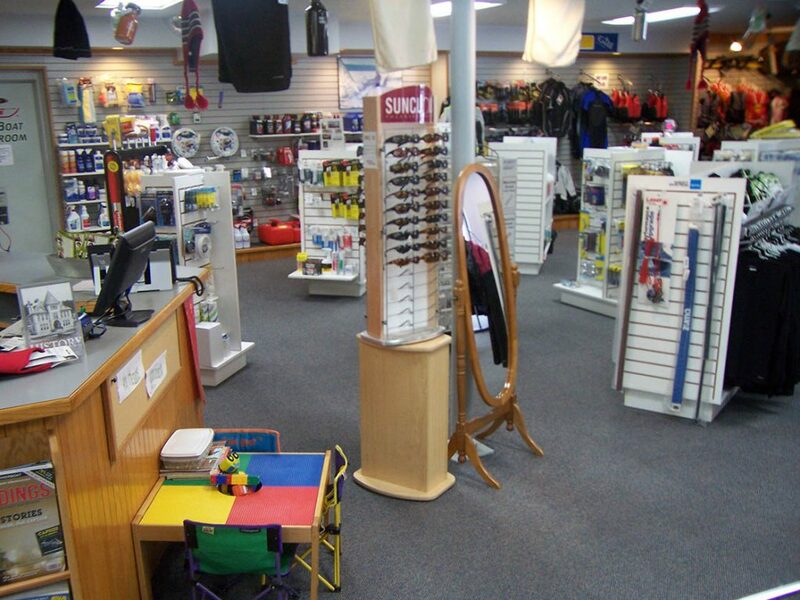 We have everything you need to help you enjoy your time on the water, safely and with style! Check out our products and services. Stay dry with foul weather gear from Gill and Zhik. Get wet in wetsuits from Zhik and O’Neill, men’s swimwear from Patagonia, or women’s swimwear. 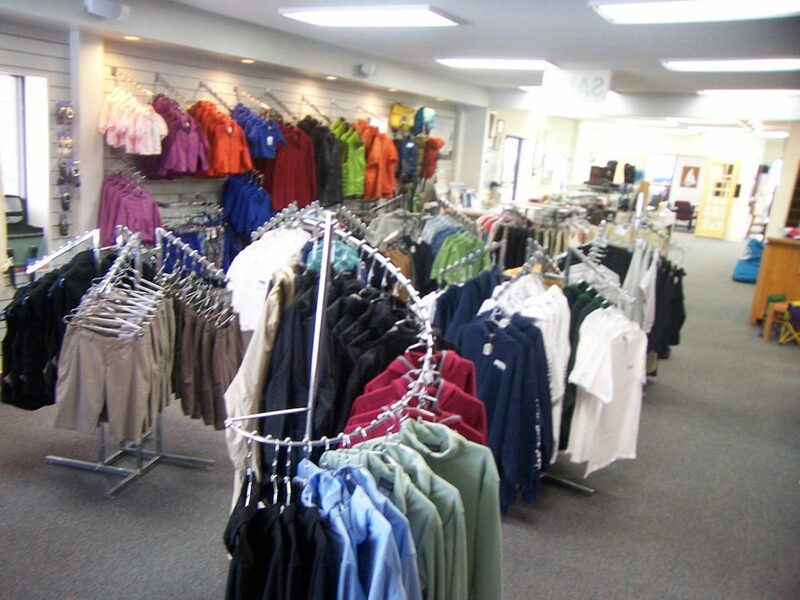 Look great in fashions from Patagonia, Billabong, Gill, Zhik, Kavu, and Nautique. Check out our sports-friendly jewelry, too. Protect yourself from the sun and wind with IBS hats, sunglasses from Kaenon/Sun Cloud/Oakley/Costa, and rashguards for men, women and children. And don’t forget to stock up on the best sun products in the business- Sun Bum. Tour town without breaking a sweat on a new GoCycle electric-assist bicycle. This bike folds down to a compact package you can store on deck or below, a perfect solution for cruising. 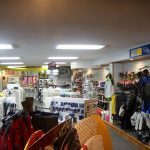 We carry personal flotation devices for men, women, and children, from Zhik, NRS, O’Neill, and Spinlock. Try them on, find one you like, and wear it. SUPers, you need a PFD, too. We have waist-pack lifejackets for paddling. 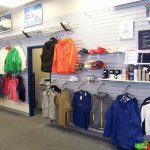 Before you head offshore, see us for cruising guides and chart books, anchors, flare kits and hull plugs. Need to test your marine radio? Let us know, we can help. Sailboat racers, do you have your one-hand-open knife? We carry Wichard knives to keep you safe. Not up to docking your boat on a windy day? Call us by radio or phone, we’ll be right there to help. 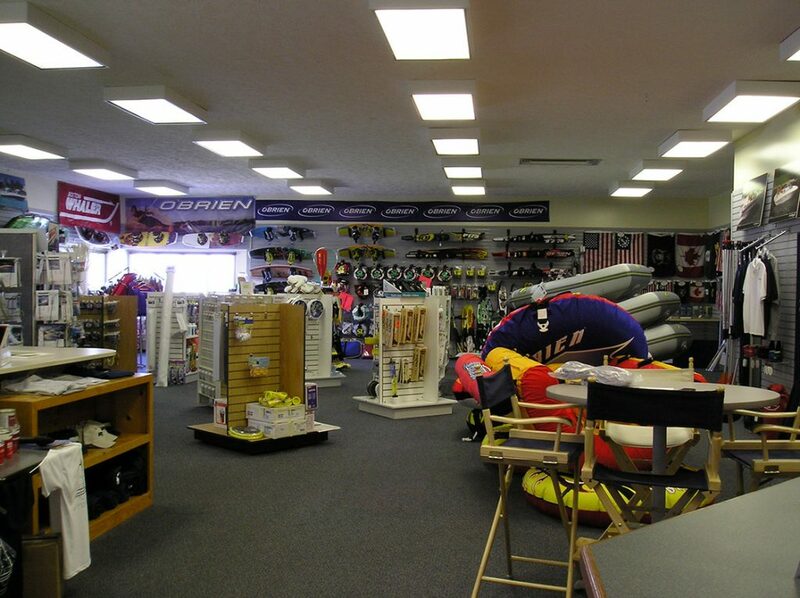 We have O’Brien, Slingshot, and Liquid Force wakeboards, foiling wakeboards, wakesurf boards, and water skis. 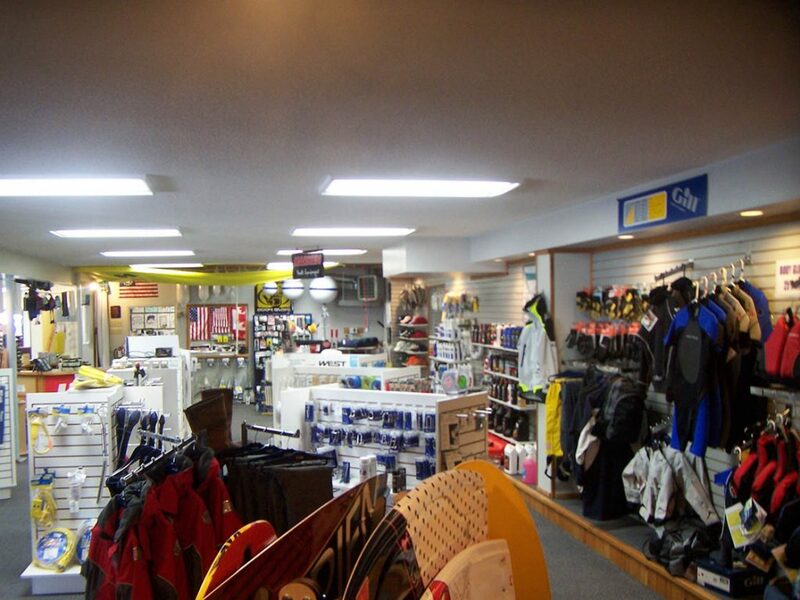 Check out our boots and bindings, tow ropes, O’Neill lifejackets, warm-up robes and sunscreens. Nautique towboats are the ultimate accessory for your new wakeboard, available in our sales department. GoPro cameras and accessories capture the day like no other camera can. Check out our inflated towables and a variety of water toys to keep the kids busy on the beach. What is life without coffee or a cold drink? You CAN take it with you! Hot and cold drink cups from Kleen Kanteen and Corksickle. Whether you’re after speed, stability, or a surf-ready stand-up paddle board (SUP), we have what you need. Men, women and children will find Bic and Oxbow boards sized for them. 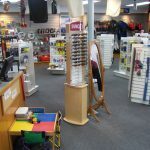 We carry paddles from Bic and Kialoa plus accessories for fun and for safety. Our car top racks and board trolleys make it easy for anyone to get their own SUP to the water. You don’t have to befriend a body-builder to paddle in new places. Wanna try it out? We rent SUPs and we’ll help you have a great day on the water. No yoga poses required. All the basics in one place. Dock lines and fenders, cleaning tools and supplies, holding tank chemicals, fuel containers. 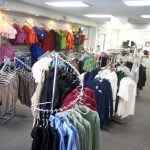 Basic to high-tech line for halyards, sheets, dock lines, dog walking, and everything else. Hardware for rigging and tuning from Wichard, Ronstan, Harken and others. 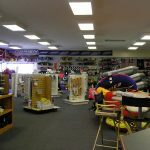 Replacement and repair parts for Sunfish, Laser, and Zodiac. Specialized repair materials and supplies, plus mechanical and electrical parts are available from our Service Parts departments. 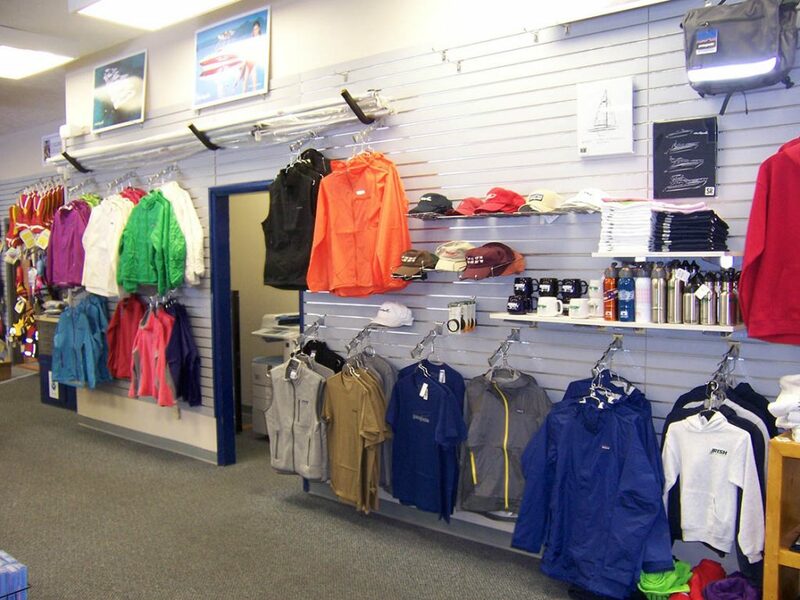 Our parts buyers can help you find and special order what you need to fix your boat. Yes, we can splice for you. See store staff for prices. Need sails repaired? We can arrange for quick, reliable repairs. We’ve put our logo on T-shirts and sweatshirts, towels and hats, Sili-pint cups and coffee mugs, keychains and wallets. Our assortment changes regularly; get it while you can and check back for what’s next. Ugotta Regatta…and if you don’t have the shirt, no one’s gonna know you did. The year’s new design goes on sale the Friday of regatta weekend.